Indeed! When the time comes, nature talks through blooms. When the time comes, it shows you its best. And what will be a better time for the nature to do its talking than spring season? As the winter season passes over, withdrawing the blanket of fog and chilly weather, all plants and trees liven up with new shoots, sprouts, and buds. This happens everywhere. My rooftop garden is no exception. The plants I had brought over in the winter season to bloom in the spring had come in form to mesmerise me with their colours, and numbers. The Dahlias, Calendulas, Asters, Dianthuses, and the roses, all were in blooms. I think I should leave the nature to do the talking. A new shoot that developed in my orange rose plant. 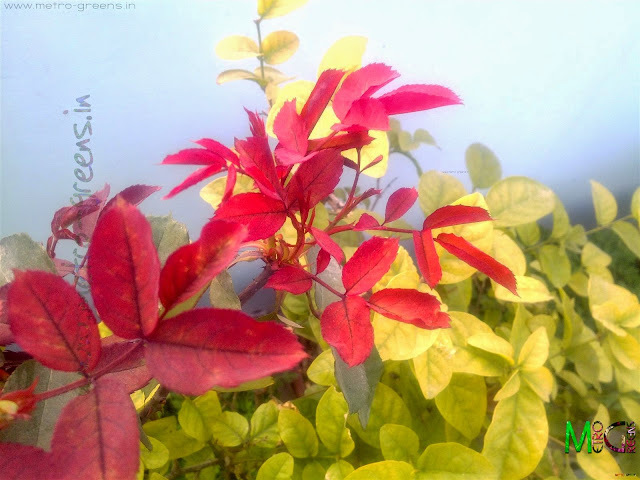 As beautiful as the blooms it will bear, are the new red leaves. Dozens of buds in the pink rose. Again, this was on a new shoot from the plant. 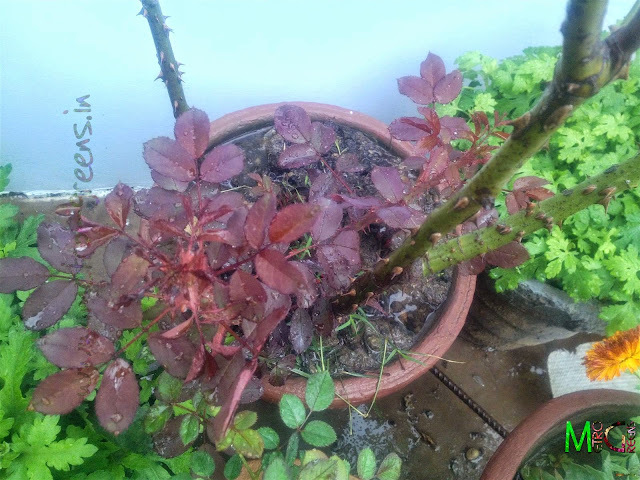 A couple of new shoots in my orange rose plant, promising me dozens of beautiful blooms. 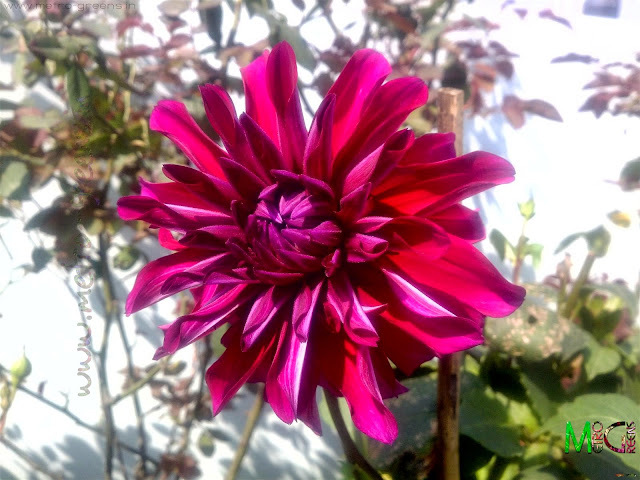 The pink dahlia I bought this winter. Beautiful, isn't it? 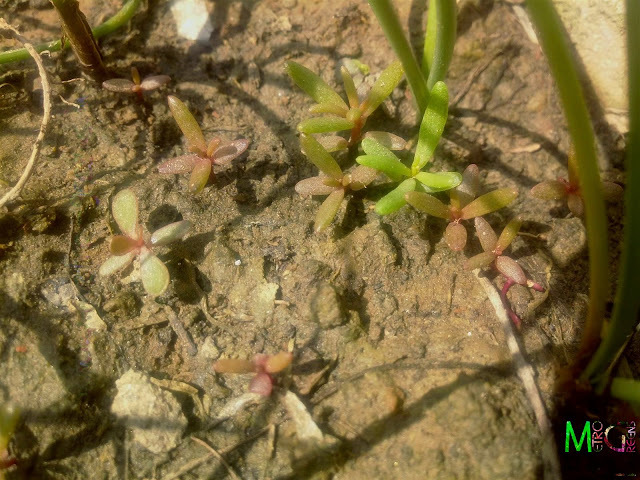 New seedlings of the portulacas. Preparing for the summer, huh? 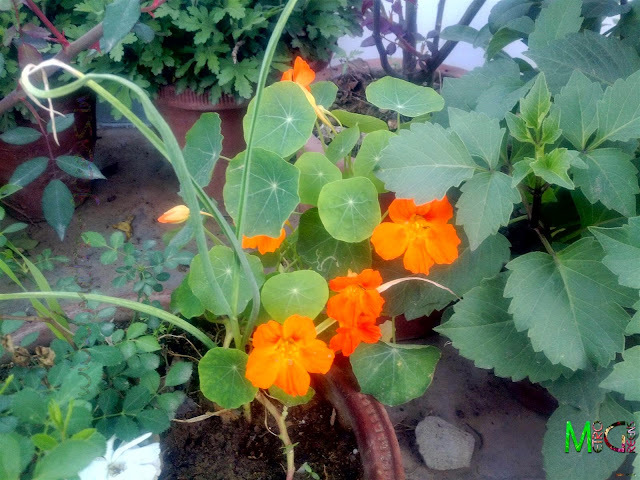 The orange blooms of nasturtiums. There are still lots of blooms to go from a very beautiful spring season I had in my rooftop container garden. 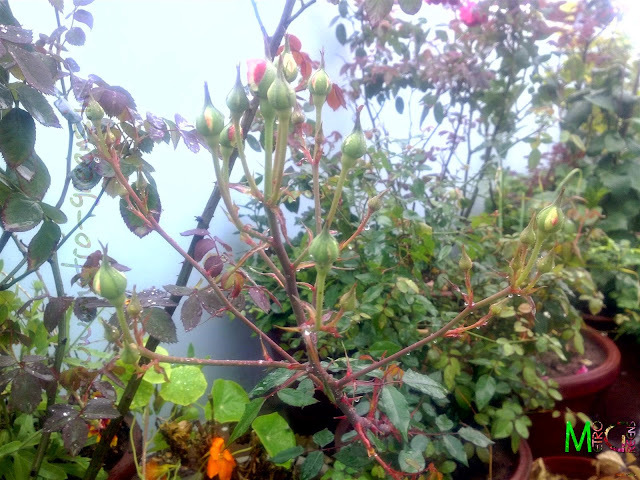 The pink rose buds I shared above, a lot of them bloomed, so did the orange rose blooms. 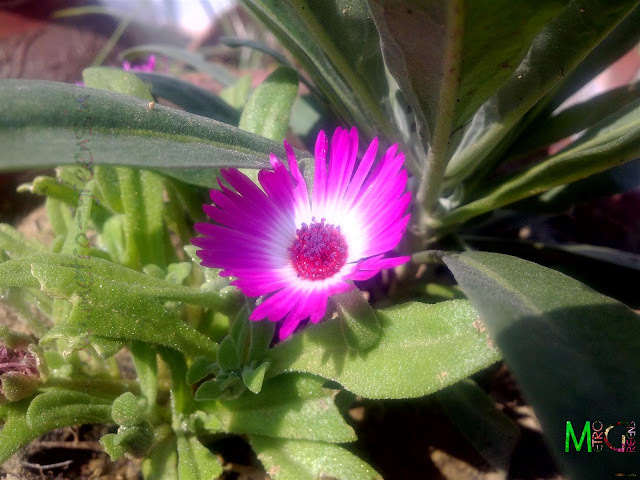 I will be back with pictures of these blooms in the next post, till then, KEEP ENJOYING THE SPRING and HAPPY GARDENING!